There is a mailing list for Platypus development on FreeLists.org. This mailing list serves as a forum where developers and users can ask questions, solve problems and make feature suggestions for future version. 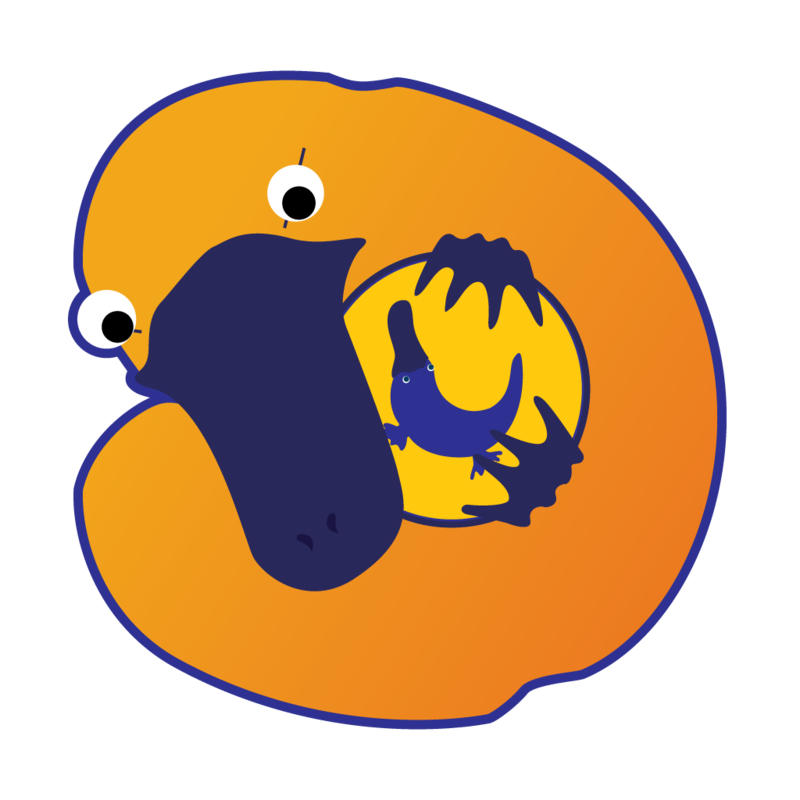 The address for the list is platypus-dev@freelists.org. This is not an open mailing list, so you have to subscribe in order to participate. You can, however, search the mailing list for answers to your query. Users can subscribe to the list by sending email to platypus-dev-request@freelists.org with 'subscribe' in the Subject field OR by logging into the Web interface on FreeLists.org. Users can unsubscribe from the list by sending email to platypus-dev-request@freelists.org with 'unsubscribe' in the Subject field OR by logging into the Web interface.